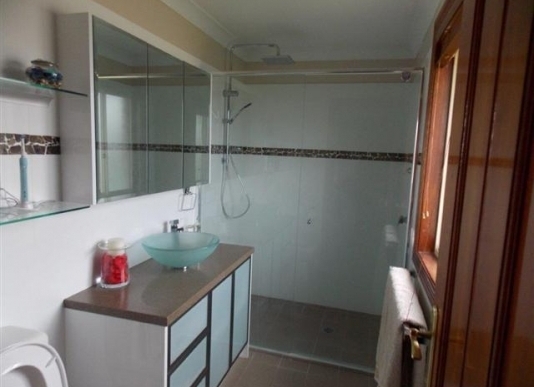 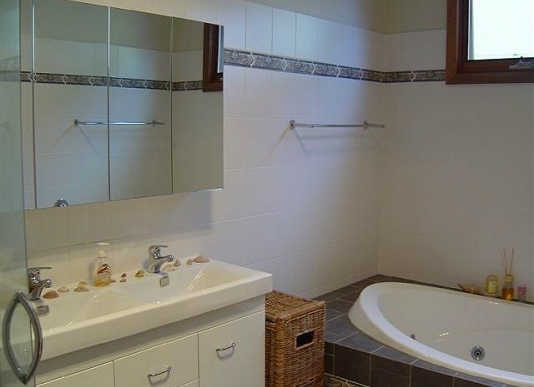 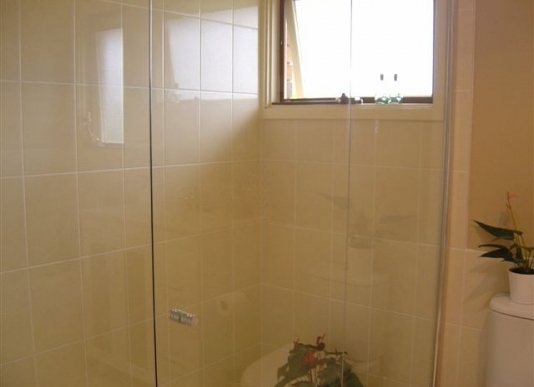 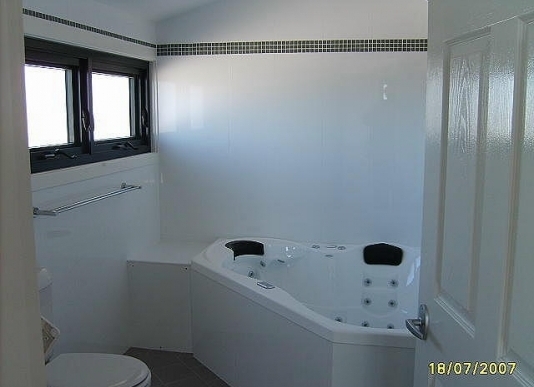 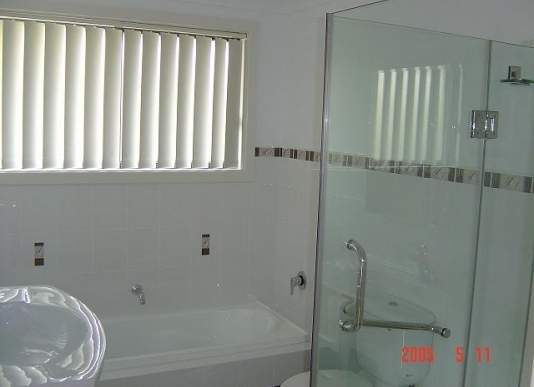 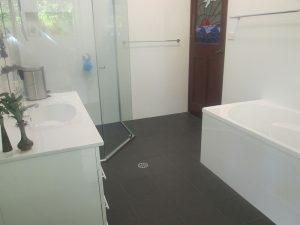 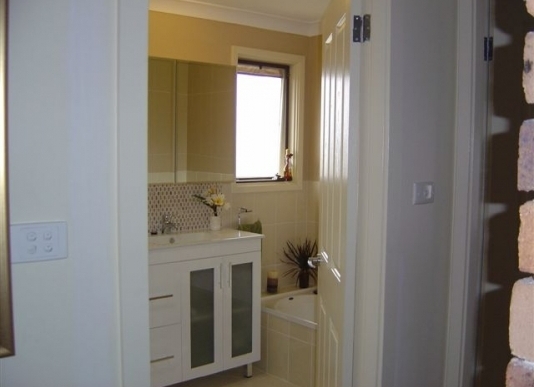 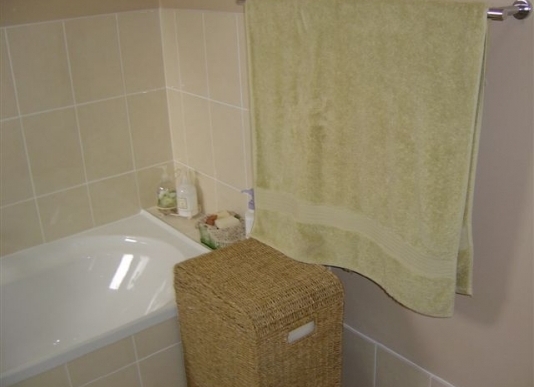 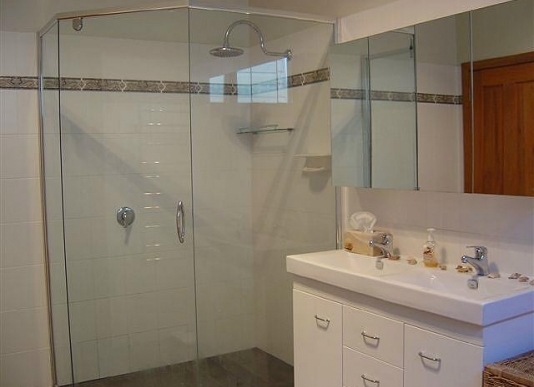 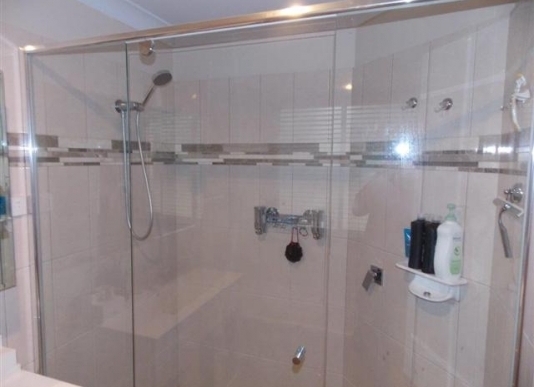 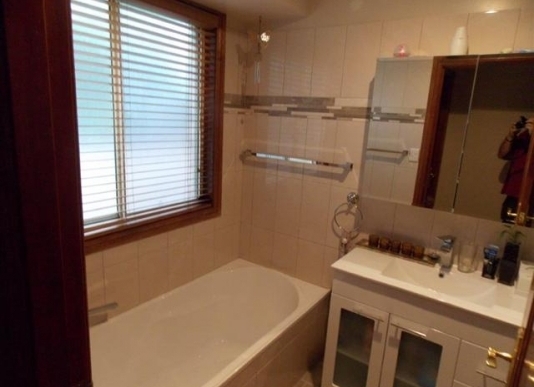 We renovate bathrooms all year round in the Newcastle, Lake Macquarie and Port Stephens areas, we have a lot of experience with bathroom renovations. 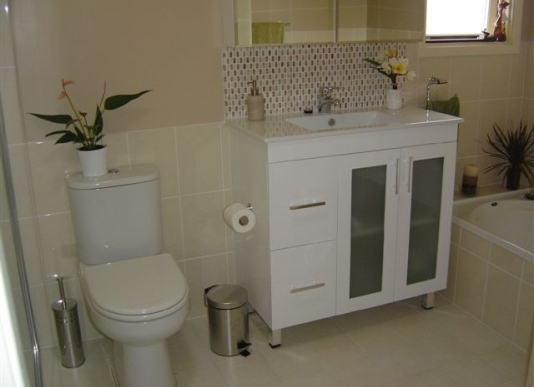 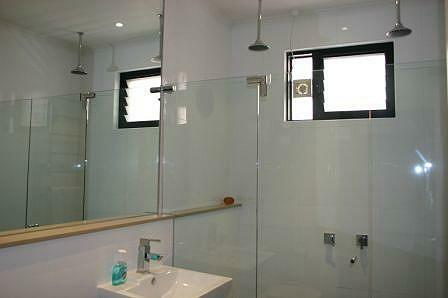 If you need help to renovate or redesign your bathroom we can help you achieve the bathroom you desire. 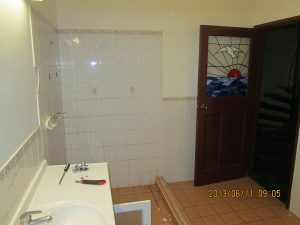 Our tiler is exceptional and the workmanship of our trades is second to none.